Where does your next challenge lie? Working at Philips isn't just a job. It's an opportunity to fulfil your potential and your purpose. 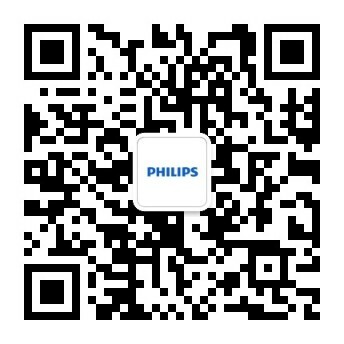 Search Philips jobs and find out how you can make your next career move a meaningful one.